The “Let It Snow” Cat Fight! The Friday Night Cat Fight Podcast takes on the classic tale of winter joy, “Let It Snow! Let It Snow! 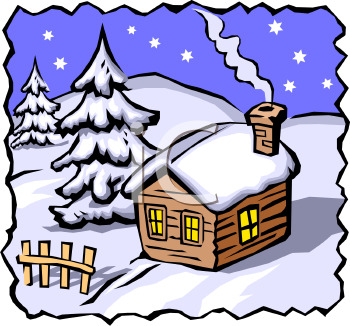 Let It Snow!” which first appeared on record in 1946 by Vaughn Monroe. We’ll give Vaughn some stiff competition by putting strong performances by Frank Sinatra (1950) and Dean Martin (1966). Listen to the Cat Fight and then vote for your favorite version of this winter classic. Let the nog flow and have a wonderful holiday season. Happy New Year, everyone. 2011 is gonna be BIG! The “Run Rudolph Run” Christmas Cat Fight Podcast! Don’t forget to nog, while you’re diggin’ this jive and voting, baby!